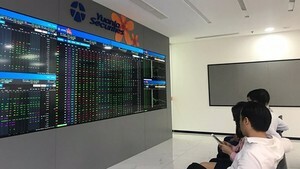 PetroVietnam Finance Corporation (PVFC) recently announced it was going to list on the Singapore Stock Exchange by the third or the last quarter this year. 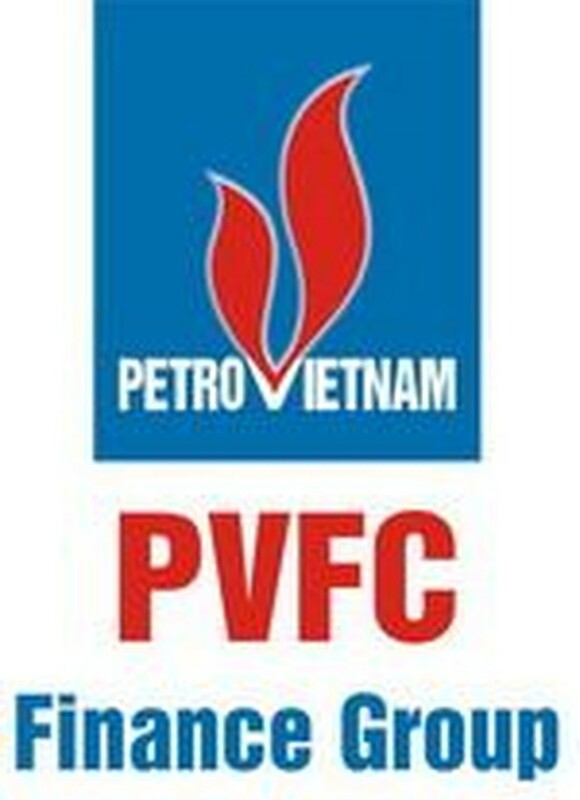 According to Nguyen Dinh Lam, chairman of the company’s Board of Directors, the State Bank of Vietnam had approved its proposal and PVFC was in progress to complete procedures involving to listing form. In the first quarter, the company’s revenue reached VND1.72 trillion, up 138.5 percent year on year, and pre-tax profit was at VND44 billion. It is expected that the revenue in the second quarter will be around VND1.52 trillion.